Ira started to practice yoga consciously in 2007. He says consciously because, after getting his 200 hour certification he realized there were many parts to yoga besides the physical practice. These other paths of yoga (prana yama, meditation, positive thought) he had already been practicing from the time he was a little boy. This inward feeling of something larger then himself was always present through his years as an entrepreneur, teacher, consultant and individual being. In 2007 his life took some major shifts and someone recommended trying yoga. He immediately accepted this idea as if he knew this was something he had to do. After his very first class Ira knew that this new practice in his life was not only going to be with him forever, but that it always had been with him and it was just time to start practicing again in this life time. Within three months Ira set out to become 200 hour certified in order to teach Yoga. Upon completion of his 200 hr certification with School Yoga Institute, Ira immediately started to teach both private and large group classes in Boca Raton, Florida. Hence, the creation of Zen Den Yoga Studio. With an education background in college and always being in a consulting or educating position, Ira soon realized more of his dharma. He was enjoying the classes with his students, however, Ira wanted to get yoga out to more people. After just 11 months from his first certification, he went and got his 500 hour certification with School Yoga Institute in order to prepare to teach people how to teach yoga. 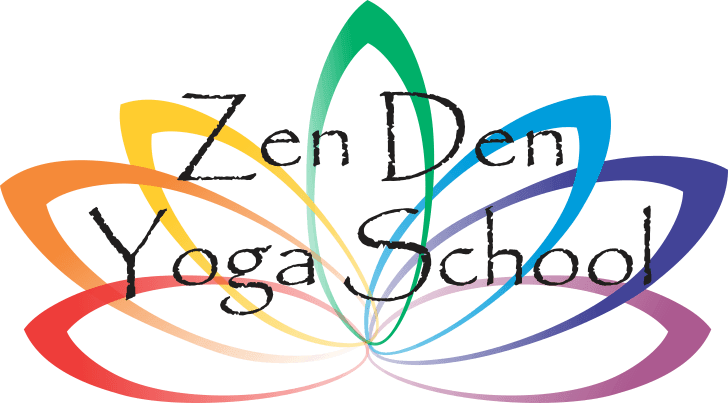 This training was followed up with an 800 hour training certification and the opening of Zen Den Yoga School and Studio. 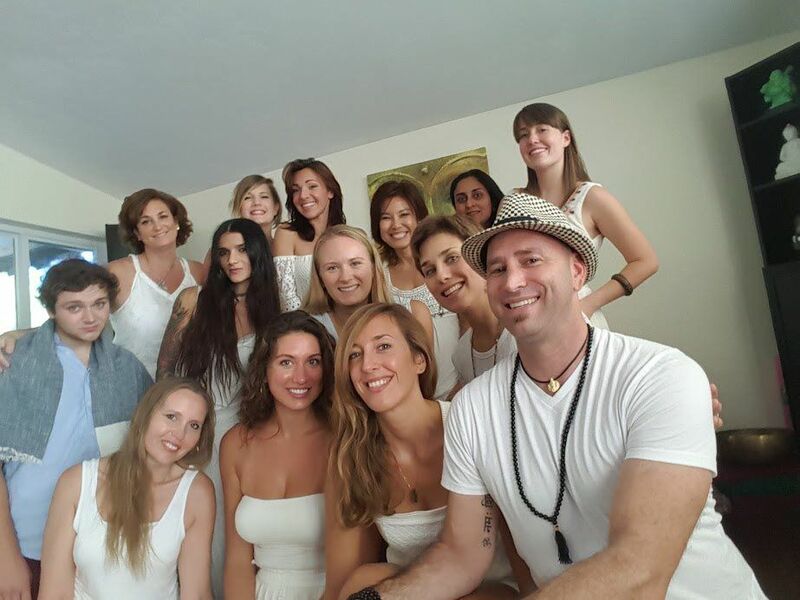 In 2013, Ira opened the Zen Den Yoga Retreats to share a journey of disconnect to reconnect with everybody, students of the 200 hour program and those just looking for a tropical get away. Ira makes sure that guests have everything they need to experience a pampered, yoga retreat no matter where it is located(Guatemala, Mexico, Florida, Nicaragua, Jamaica) including: onsite resort-style amenities, massages, fresh veggies and fruits, and the means to explore the local area and more. Ira invites all of our retreat guests to get the full experience by offering unlimited yoga, and meditation classes. Ira and the School have continued to grow as the universe shows the way. He shares this light with all those he comes in contact with. He has been blessed with a daughter who is pure light who continues to teach her father, just how pure and loving the universe and our time here on this journey is.